Park Shin Hye have already made numerous donations all over the world. In 2016, she donated over 100 milion won to World Hunger Charity. She also have reportedly donated all the proceeds of her Shanghai fanmeeting to a charity. Aside from those, the actress have established Shin Hye Center in Philippines and Ghana to help childrens by providing them basic education programs. Thank you for sharing sis@jhen30 Everytime I read good news about Seung Ho and Shin Hye, I feel so happy. 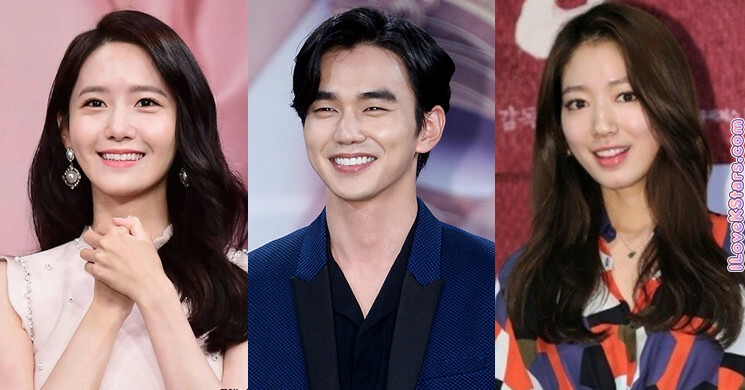 I hope there is news about them being in a drama together soon An action drama or romcom drama please! a big fan of park shin hye and yoo seung ho.